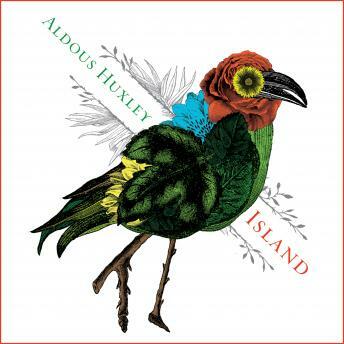 In his final novel, which he considered his most important, Aldous Huxley transports us to the remote Pacific island of Pala, where an ideal society has flourished for 120 years. Inevitably, this island of bliss attracts the envy and enmity of the surrounding world. A conspiracy is underway to take over Pala, and events are set in motion when an agent of the conspirators, a newspaperman named Faranby, is shipwrecked there. What Faranby doesn't expect is how his time with the people of Pala will revolutionize all his values and-to his amazement-give him hope.